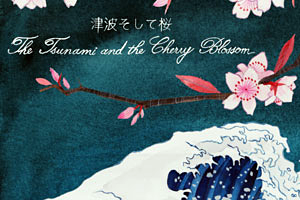 In honor of National Preparedness Month, join us for a free screening of The Tsunami and the Cherry Blossom, a short film about the earthquake and subsequent tsunami that devastated Japan in 2011. Following the 40 minute screening, hear from a panel of emergency managers to learn about what hazards affect NYC and what you can do today to prepare. Click here to register.